When camping, hiking or making home repairs, it can be exceedingly frustrating if you can’t find the tool you are looking for. 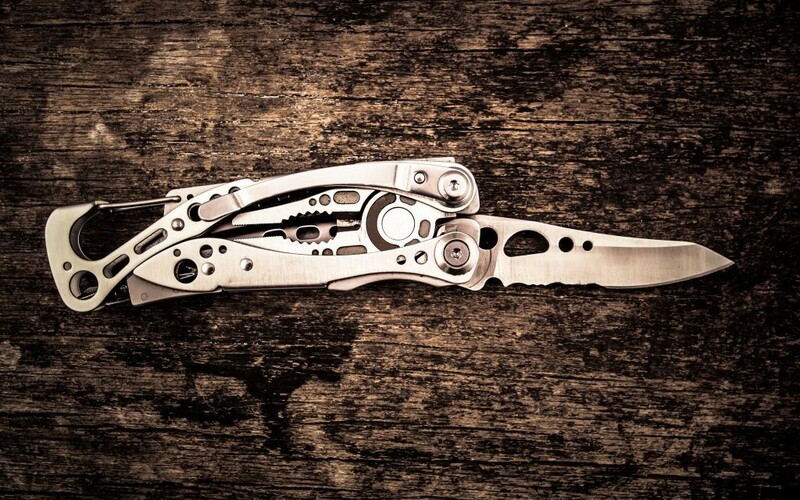 Instead of rummaging through a box full of tools, simply reach for a Leatherman Multi-Tool . This family of gadgets includes everything you need to solve any do-it-yourself task in one convenient bundle. Most tools include pliers, screwdrivers, blades scissors and rulers. Prices range from $50–150 and vary depending on size and features. 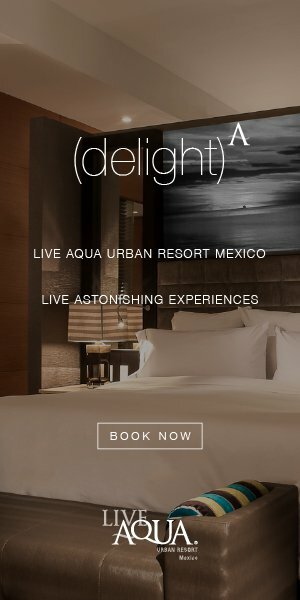 Clearly, there are a variety of models to suit your needs. The Juice series is just 3.25 inches in length and weights about 5 ounces — making them the perfect size to carry in a purse or wallet. 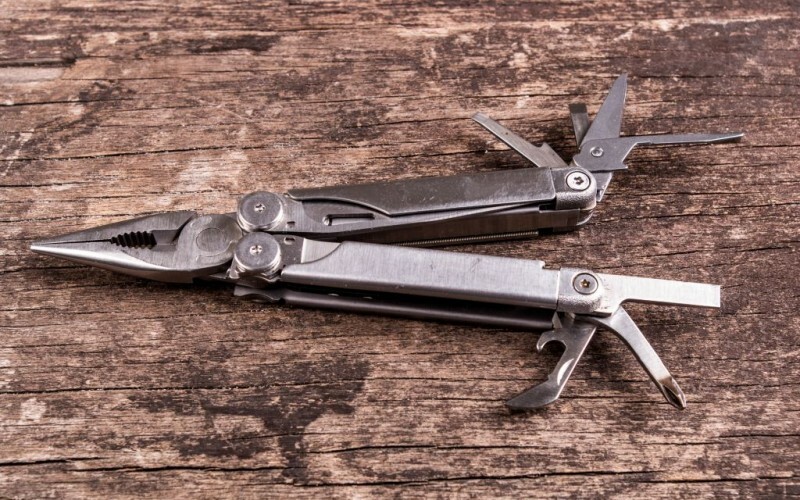 Despite its compact size, the Juice CS4 tool includes needle-nose pliers, regular pliers, hard-wire cutters, wire cutters, 420hc knife, small saw, spring-action scissors, an awl, a can opener, a bottle opener, an assisted corkscrew, a Phillips screwdriver and three graduated-sized screwdrivers. For more serious adventures, Leatherman sells the Signal Survival Tool. This full-sized tool includes the standard Leatherman tool features as well as a hammer, replaceable wire cutters, diamond-coated file and bit driver. It comes in a brightly colored case and is easily attachable to backpacks or camping gear. Leatherman’s line of products is a useful addition to any household and travel bag. Although most multi-tools are prohibited in carry-on luggage, you can safely transport them in your checked bags. Find the multi-tool series that fits your need and be prepared for your next adventure. Learn more at leatherman.com.